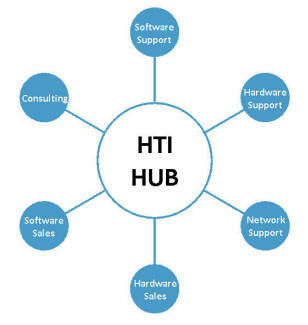 A Division of HighRoad Technologies Inc. Focused on Microsoft Windows based Products. This includes the Windows Operating System, Windows Desktops and Servers, Tablet's and PC's. Watch for monthly slide shows on the newest and most innovative Microsoft product releases. 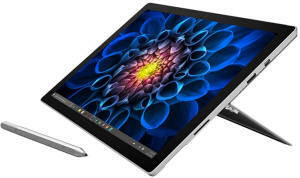 Microsoft Surface Pro 4 - 128GB / Intel Core m3. Provides versatility of a laptop and tablet while powering through tough tasks, while being lighter than ever at 1.73 pounds. 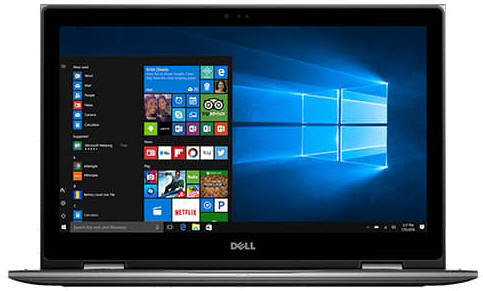 expansive screen, 7th Gen Intel Core i7 processor, 8GB of memory, and a 1TB hard drive.